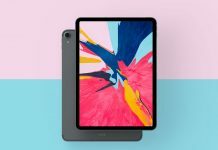 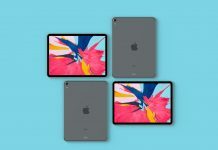 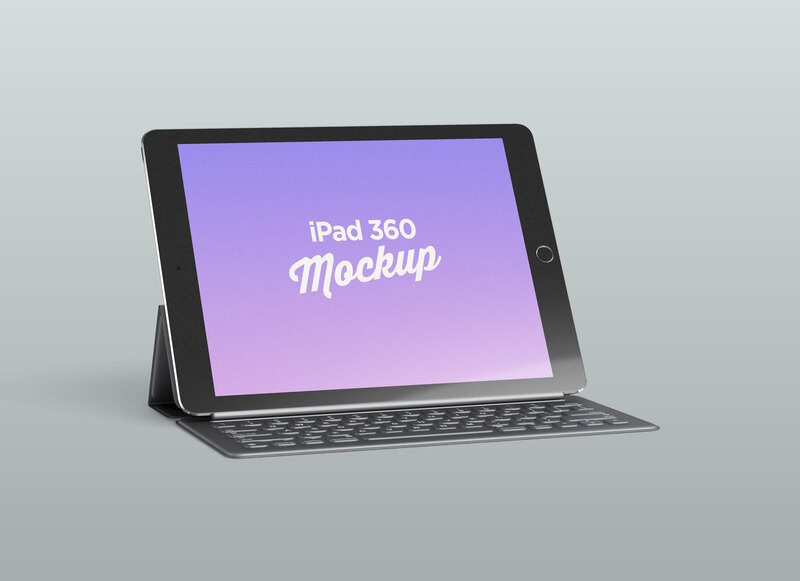 We are sharing our very first 360° iPad Pro 12.9 mockup that compiles with 5 different angles attached in zip archive. 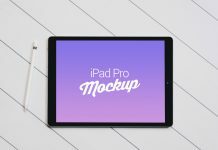 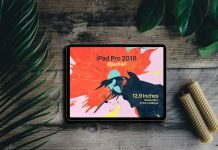 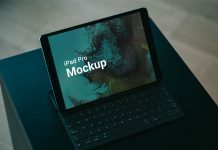 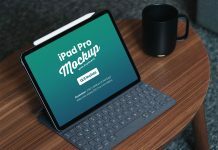 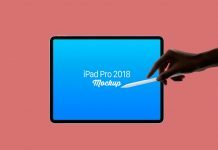 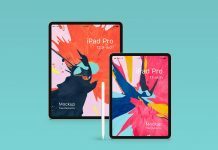 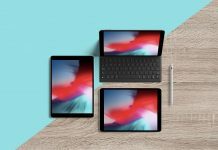 iPad mockup is fully customizable and you can easily change the color of ipad screen border, camera plastic color, keypad characters color, home button colors, keyboard colors, screen contour and few more generated in the psd file. 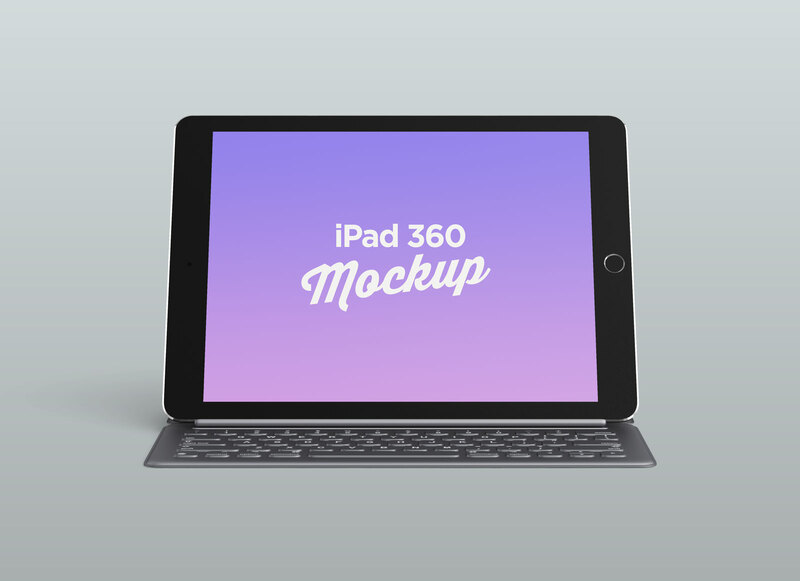 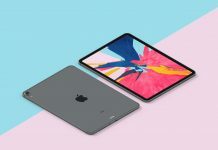 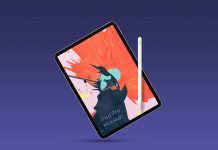 There is no smart object in this mockup but it can easily be made by only placing a 2732 x 2048 px size box, make it smart object and place it above screen layer then resize and skew it above according to iPad screen. 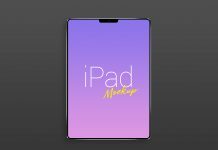 After placing it properly duplicate mask of “screen” layer and now place your artwork.